Why You Could Benefit From HELOC In More Ways Than One - Bank of Southern California N.A. With Bank of Southern California’s Home Equity Lines of Credit (HELOC), you can take advantage of the equity in your existing home to provide you with the funds to invest in the things that matter most. 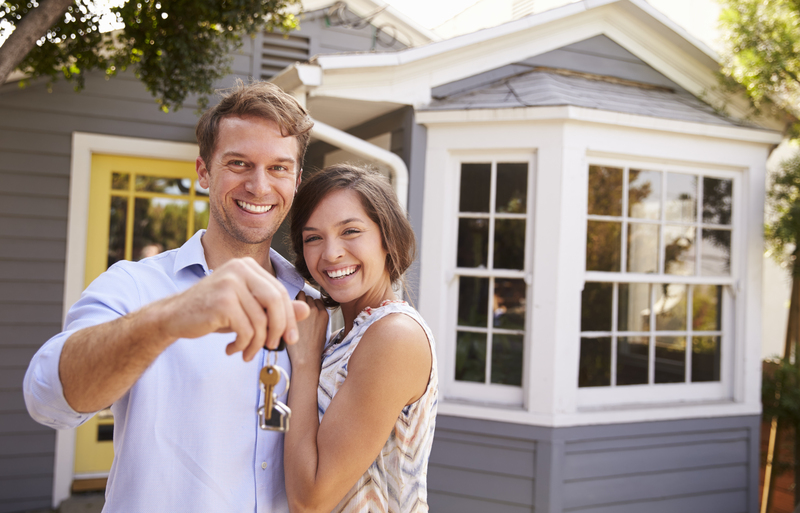 Whether its buying a second property, paying for your child’s education, purchasing a new car or financing your business, Bank of Southern California provides you with convenient revolving lines of credit, secured by a first or second deed of trust on your primary residence, to help you meet your needs. HELOC’s serve as a type of second mortgage which gives homeowners access to funds up to 75% of your current home’s value less the balance remaining on your mortgage. Like a credit card, HELOCs give you the flexibility to borrow against your spending limit or home equity as often as needed. If your current home is worth more than what you owe, HELOCs can offer funds for your changing needs outside of home-related expenses. Lower interest rates on your home equity line of credit may allow you to consolidate your debt, simplify payments and reduce interest costs. HELOCs may charge a lower interest rate than other types of borrowing such as credit cards, private student or car loans. Using funds for major repairs or upgrades to your home can increase the value on your property as well as lower tax credits and even utility bills. Qualifying for a home equity line of credit is relatively easy if you have good credit history and enough equity in your current home. Do I qualify? Find out if a home equity line of credit is right for you by speaking with a Bank of Southern California account officer. We will work with you to understand your personal financial goals and provide the funding that you need to achieve them. Learn more HERE.